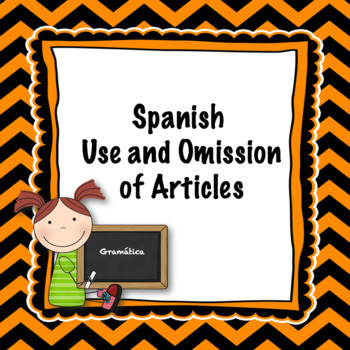 Included are notes and a quiz on the use or omission of definite and indefinite articles in Spanish. 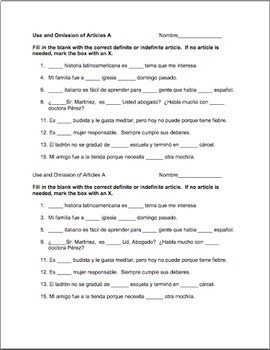 The quiz could also be used as a practice worksheet. 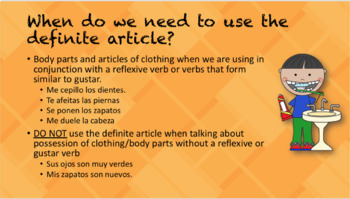 I have included an A and B version of the quiz.